Hello PCPP community. This is our second build together. My youngest Son and I replaced some parts on a previous build Visions of AMD's Future Past. It is a new animal now and sports a new color. MY Son feels, as the name implies, that he has redeemed his faith and possibly others in the AMD AM3+ socket. Just because ZEN is around the corner doesn't mean this socket is dead. We hope you feel the same. Please enjoy our latest creation. My son Is amazed at the performance difference between the previous setup as well as am I. Boot time is amazing now even though It was fast before. We will install an M.2 sometime soon. Everything worked well on this upgrade even the Wraith Cooler. We custom made a "Y" adapter to parallel both 200mm case fans to the motherboard. The wraith cooler had some clearance issues if using 4 sticks of ram. Pictures shown can be sued for reference if anyone else is considering picking up one. The case, DVD drive, power supply, video cards and monitor were all in Visions of AMD's Future Past. Please see below for reasons behind chosen components. We modified the side panel and installed a piece of smoked acrylic. It really looks good a night lit up. The side panel mod went so well we are going to mod the remaining 2 HAF 912 cases in the house in a similar fashion. 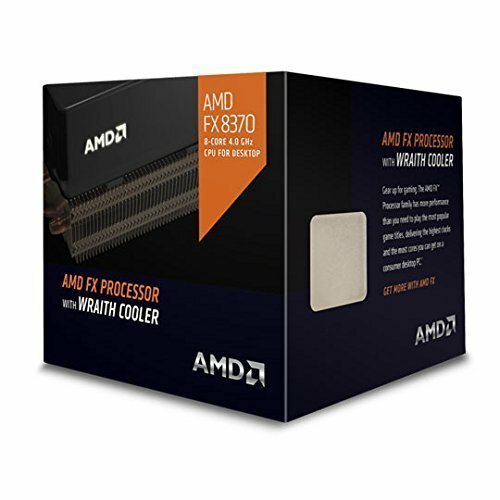 CPU- AMD FX-8370 4.0 GHZ 4.3 Turbo 8 Core Processor was chosen due to high clock speed out of the box without overclock necessary as well as being able to be air cooled with that awesome Wraith Cooler. We were going to use another FX 9590 or and FX 9370 however water cooling would have been a must in both of those situations. The FX 8370 is performing far better then both of us expected and the Wraith Cooler is excellent. Heat dissipation is unbelievable and it is very quite. The Illuminated AMD logo can only be clocked one of two ways so we chose forward so it could be visible through the front drive bay screens. All in all very happy and well worth 5 stars. MOTHERBOARD- This decision was based on our experience with this exact board being used in our other build Overkill. The board is very durable and highly capable of taming the FX 9590. With that being said we were certain the FX 8370 would be no issue. The Voltage regulator heat sinks are positioned well for either water cooling or standard CPU coolers heat dissipation. The high end audio that this board contains is very noticeable if your speakers are capable. 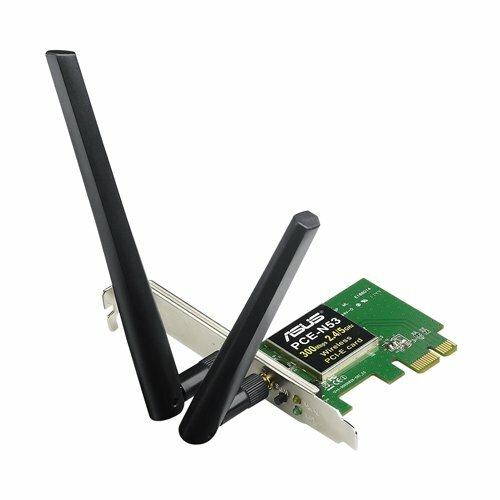 The M.2 and USB 3.0/3.1 functionality are wonderful and give this build an upgrade path. There is a red led tracer that is part of the board on the rearward edge that illuminates red and can be set to off, on or pulse with music. Reinforced PCI-e slots are a must when using heavier high end cards. The UEFI bios is easy to use and memory acceptance is up to 32GBs of 2133(OC). This board easily deserves 5 stars for prolonging the AM3+ line. 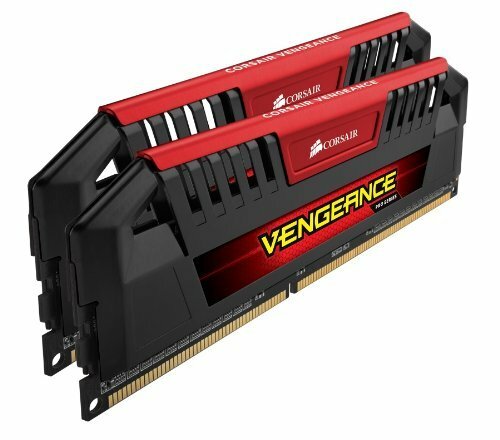 RAM- Corsair Vengeance Pro 2133 2x8GB was chosen due to known ram clearance issues with 4 slots populated and Wraith Cooler as well as known posting issues with 4 slots populated on Gigabyte boards and XMP settings set at 1866 or higher. Other than that its memory, it looks cool and works. 4 stars due to no illumination. Yeah, trivial I know. 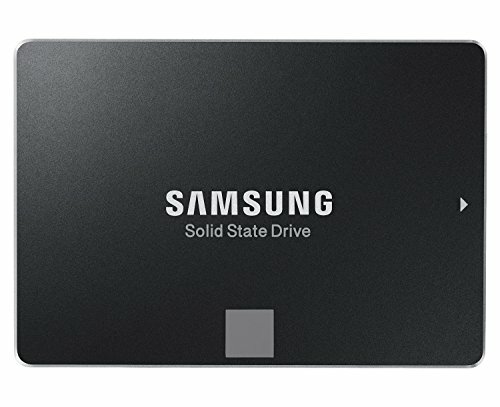 STORAGE- Samsung EVO 850 250GB for OS was a no brainer at this price point. Fast, durable and cool temps. 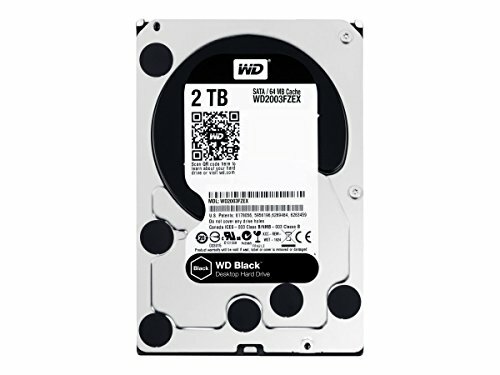 Western Digital Black Edition 2TB was chosen due to experience with the 3TB edition and the requirement of a large amount of storage for the many games that will be stored and played. As a bonus it sounds like coffee brewing when ripping through data. 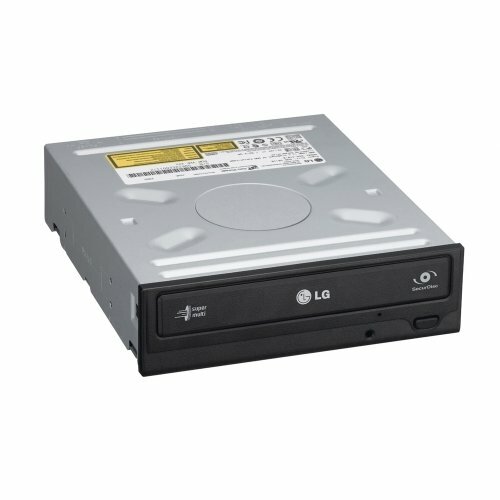 The price was also nice and kept us at this size instead of moving to 3 or 4TB drives. Another easy 5 stars for both. 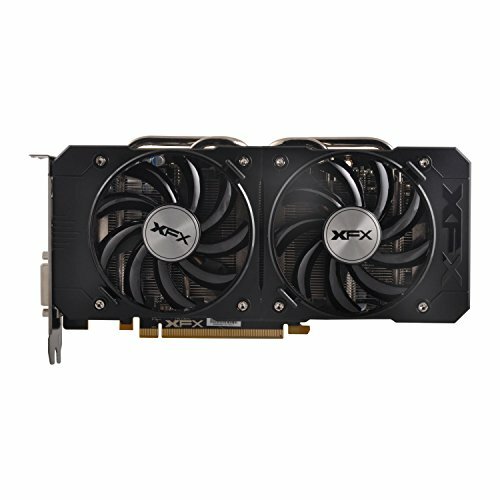 VIDEO CARD- The XFX Radeon R9 380X 4GB DD Black Edition OC card was originally purchased over a year ago and at that time was an excellent card. They have since fallen from their original grace and with no back plates have warped creating a gap between cooler and GPU resulting in some higher than expected temps. Symptom was remedied with a heat gun, some weight and new thermal paste. They are capable of playing most games fully maxed out at 2560x1080. Noise level is up there even for a radiator type cooler due to bios keeping fans at 30% at idle. Card does get warm and fans scream at higher loads. Looks are on par with cards of it's generation but again no illumination knocks of a star for me. 3 stars due to warping concerns and lack of illumination. 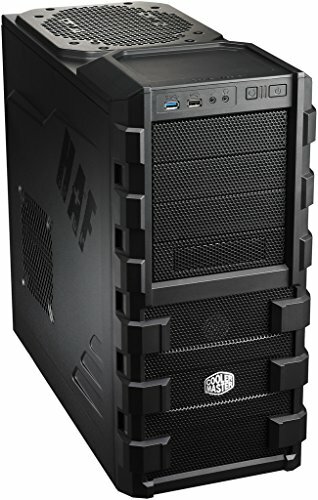 CASE- Cooler Master 912 HAF USB 3.0 ATX Mid-Tower was used due to industrial nature of case, durability and appearance and experience in three other builds. Wire tending is pre-historic compared to newer cases as is silver interior and over all look. Build quality is excellent however as is air flow. Case has some water cooling radiator options all of which were not suitable for our other build Sub Key Lime 3.14, but mods on this case are easy so it was workable. The fan options are outstanding on this case and as the HAF implies high air flow is achievable. With a dust filter on the front intake as well as the intake on bottom for the power supply this case is a great "first time builders choice". 3 stars for crappy wire tending capabilities and minimal water cooling options. POWER SUPPLY- The Corsair AX1200i power supply is easily the best power supply we have ever used. Full modular functionality, enough wiring to light a small city, Corsair Link wiring and functionality standard and silent running until about 45c. With an 80+ Platinum certified stamp this supply is very efficient and more than capable of handling many high end builds. As for being used in this system it was an "extra" new one lying around and wanted a home, so here it is. 5+ stars if we could. As we all know are hobby allows us to constantly upgrade/change/delete/re-configure and love our creations. REDemption is no exception and has been blessed with the gift of hand me downs. Since Sub Key Lim Pie got some hand me downs from Overkill such is the case with REDemption and the 970 Gigabyte Extreme video cards are now residing in their new home. My youngest son is so thrilled and amazed with all the PhysX based options he can max out now. It is like playing your favorite games all over again. The FX 8370 is holding up just fine with both of these cards. The LG Free sync wide screen was left in Free sync mode and locked at 75hz so game play is great. Some tearing is present even if Vsync is on. 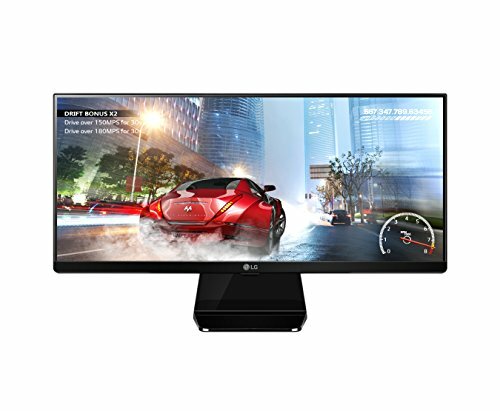 There may be a Gsync monitor is store for him yet. Thanks PCPP community for your comments and support. Vote +1 for the RED TEAM over the BLUE TEAM, and +1 for this build too. Thanks for the love. Today yes, most other days no. This setup works flawlessly and is just a pleasure to use. Really considering a new case now. The Corsair RGB so the AMD can be seen and of course max red effects. If Zen is a flop you can count on it and two 1080ti's instead 3 thumbs up! Been trolling them. Was not sure if I should do that or wait for Vega. Now that has been a dream of mine ever since I found out Galax was a manufacturer of cards. Wanted the Hall of Fame 980ti's so bad. Settled for the Gigabyte G1's instead. Not a bad settle but either way it wasn't my first choice. Really nice AMD build you guys have going here. 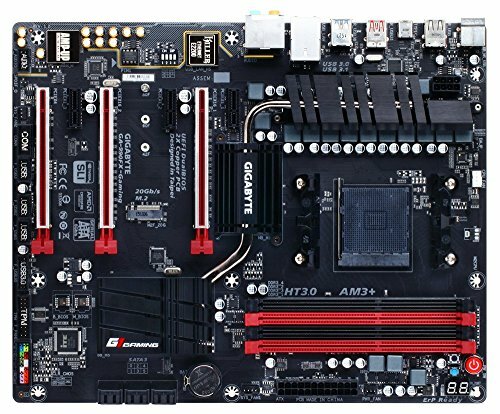 This build screams quality; I don't see any low grade parts or cut corners. Well done. Thanks. If it is not apparent we do to ;) We tried. Amazing build! It looks nice and sleek. I am a bit surprised that the Wraith cooler works as well as it does. It definitely looks cool though, especially in that orientation. Next time you can also post a pic of your cat (I saw the scratching post and was curious :) ). Truly thankful for your comment. We were really surprised on how well that wraith cooler works too. We had purchased a master air maker 8 and when we went to put it in we realized we needed a bigger case! No joke. Not to mention it weights 2. something pounds. So we crossed our fingers and hoped the Wraith would do. It sure did. As for the cat gym and cat I build them unfortunately she (Kali) is no longer with us. She lived a great 19 years and her quality of life was 0. She is sorely missed :( We kept up the gym for the last year in the hopes that it would encourage me to move on and help with the mourning process for myself and my son. It has and we will soon welcome a new feline into our family. We wanted to go with a better case but figured maybe later. For now lets let is ride. Hi there! Great build. I'm curious about the Wraith cooler. Have you tired overclocking on it? If so, what's the highest clock you can get / temperature? Haven't tried yet. Will try sooner or later. At the moment it is downloading over 1TB of games and actually hit my service provider limit :( So once things get settled and we see how it performs over all we will get to it. For now it runs really cool boosting to 4.3 at only 46.6c full load and saturation so I would imagine quite well. Love those XFX cards. Great that you used these again for family. This is a nice build! that wraith cooler looks good.. is it quiet? Yes really quiet. The R9 380X's are so loud though it is almost irrelevant though. Probably going to move my 970 Xtremes in it soon, and move 980ti's to Sublime and buy two more 980ti's Xtreme versions for Overkill to get some more lighting effects. They would be if it weren't for the bios setting idle speeds to 30%. It is really annoying. The blade design on fans is quite noisy when ramping up on the rpms and the factory fan curve is very aggressive. No complaints really, just noticeable. Yeah, Lets get some love.